Celebrating the Completion of New Construction, Street Improvements and Renovation! South Broadway’s famous Antique Row has been suffering through construction obstacles and lane closures for months, as many of us have witnessed firsthand. At last, the construction is completed, the tree-lined median is in place, new light fixtures have been installed, and the merchants along Antique Row are ready to celebrate! 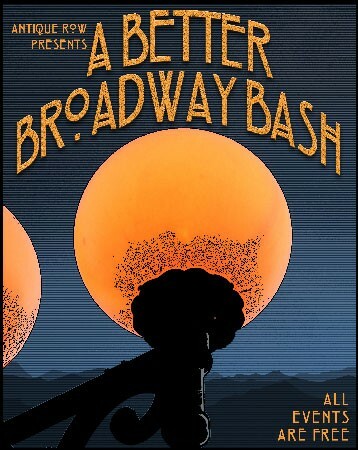 Their late August Better Broadway Bash also serves as the launch pad for the annual Antique Row Summer Festival, with three days of entertainment, free appraisals, sidewalk sales and more. 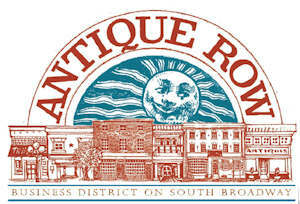 The Festival also includes a $1000 Antique Row Shopping Spree gift certificate, good at any participating location. Drawing will be held at Antique Exchange, 1500 S. Broadway. Must be present to win. 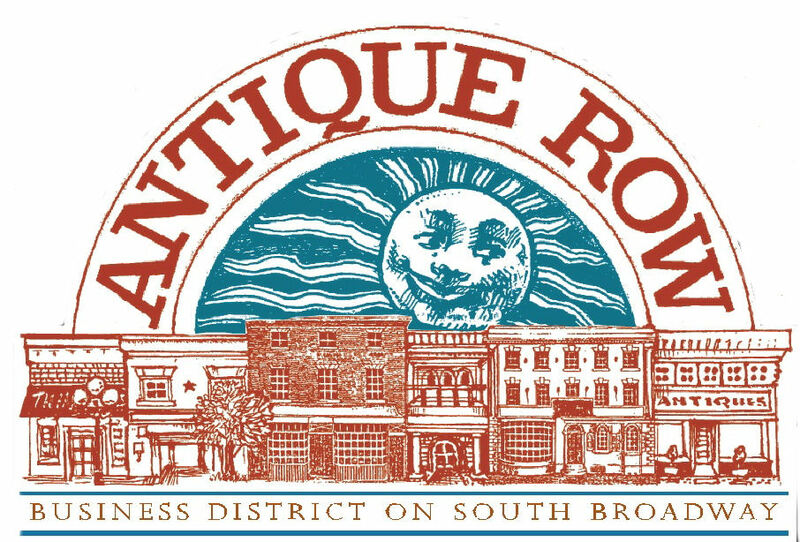 $1000 Gift Certificate is valid at any participating Antique Row location. …And more events are being planned!